Chevrolet team hopes to score its first Continental Tire SportsCar Challenge title. Just a few quick months after closing out the 2014 IMSA season doing battle for the championship, Stevenson Motorsports is ready for the 2015 IMSA Continental Tire SportsCar Challenge with an updated driver line up for the team’s potent Chevrolet Camaro Z/28.R machines. It’s been a busy off season of preparation for the North Carolina-based team as Stevenson Motorsports looks to lock in its first IMSA Championship this year. 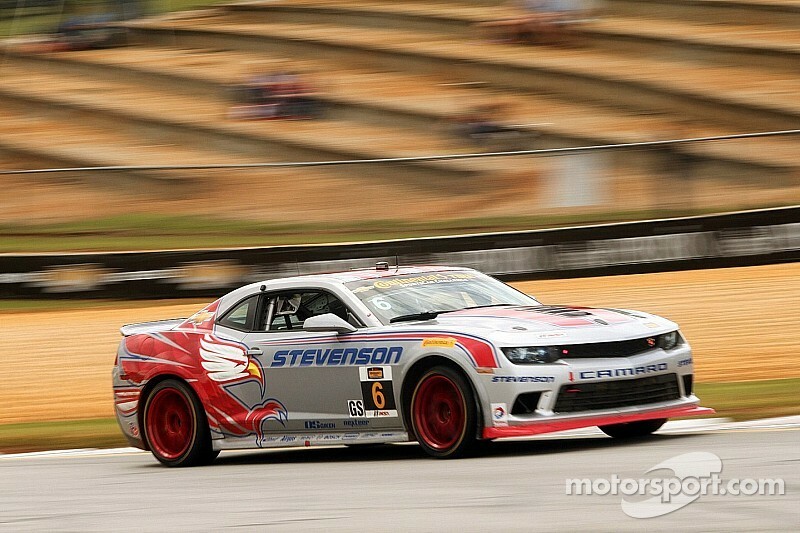 The red, white, and blue squad will return with a two-car Camaro Z/28.R effort for the 10-round 2015 IMSA Continental Tire SportsCar Challenge championship. The two Stevenson Motorsports-prepared Camaro Z/28.R machines will be back in action with a driver line-up that features some familiar faces, as well as a new addition. The 2015 Stevenson Motorsports driver line-up is a formidable one as the team seeks its first IMSA Championship title. Stevenson Motorsports, owned by longtime entrants John and Susan Stevenson, came just shy of taking the championship title last year with the brand new Camaro Z/28.R machinery when the No. 6 Camaro Z/28.R entry completed its debut season of competition just shy of the championship. The Stevenson Motorsports No. 6 Chevy Camaro Z/28.R will once again be campaigned by longtime Stevenson drivers Robin Liddell (Scotland) and Andrew Davis (USA). The duo broke through at Sebring International Raceway in 2014 to bring the first-ever victory for the Camaro Z/28.R last season and went on to fight for the 2014 IMSA Championship all the way until the final laps of the season-finale race at Road Atlanta. The Stevenson Motorsports team welcomes back American pilot Matt Bell to the No. 9 Camaro Z/28.R for the sixth straight year. 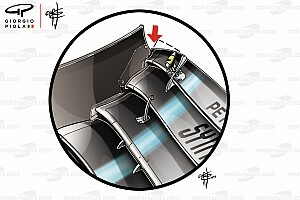 He will be joined by fellow American and multi-championship winner Lawson Aschenbach as his co-driver. 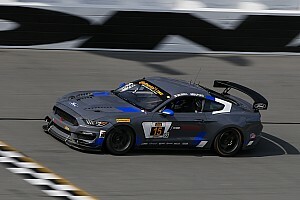 Aschenbach won the 2010 IMSA ST class championship as well as three Pirelli World Challenge championship titles driving a Chevrolet Camaro in 2011, 2013 & 2014. 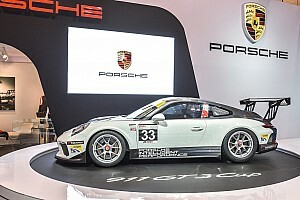 He will bring recent experience in Continental Tire SportsCar Challenge competition with the Camaro Z/28.R after running the 2014 IMSA season in the machine for another team. Having taken three consecutive runner-up finishes in the GS class championship, the experienced Stevenson Motorsports group is looking to go one better in 2015. 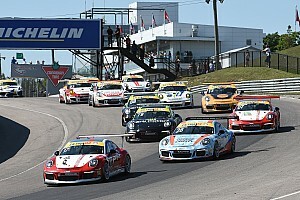 Stevenson Motorsports has won nine IMSA Continental Tire SportsCar Challenge races, four of which came last year (Sebring International Raceway, Watkins Glen International, Canadian Tire Motorsport Park and Indianapolis Motor Speedway). With over 75 starts in IMSA Continental Tire SportsCar Challenge competition and over 5,000 race laps run, Stevenson Motorsports is well-prepared for the 2015 IMSA Championship. The team will kick off the 2015 IMSA Continental Tire SportsCar Challenge season with the Daytona 200 on January 23.